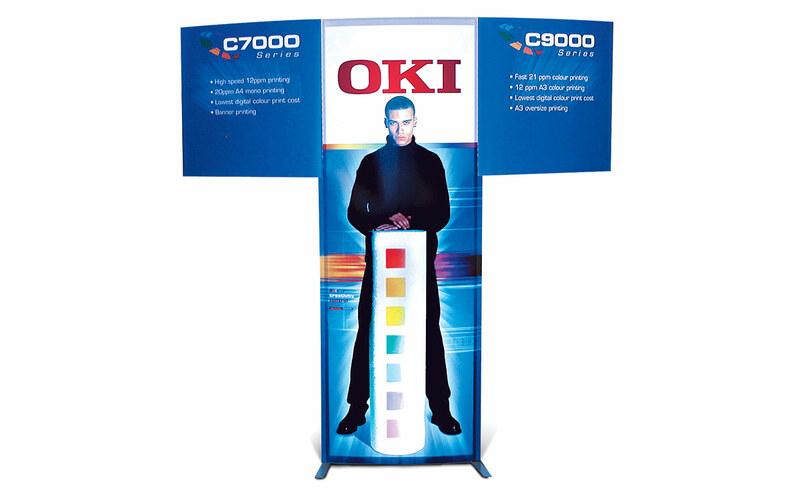 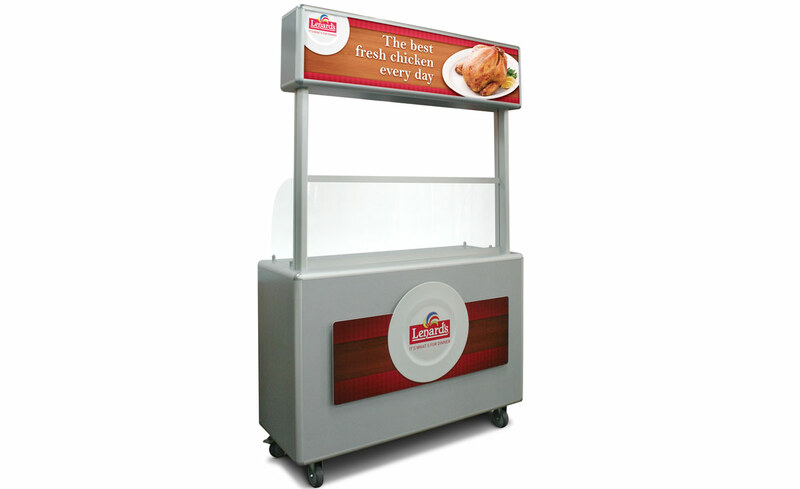 Portable Architecture provides a time efficient and cost-effective method of delivering on your display objectives. 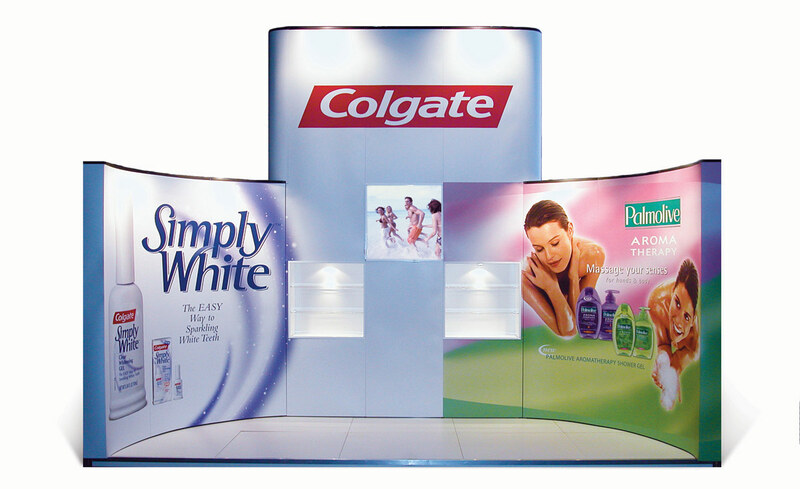 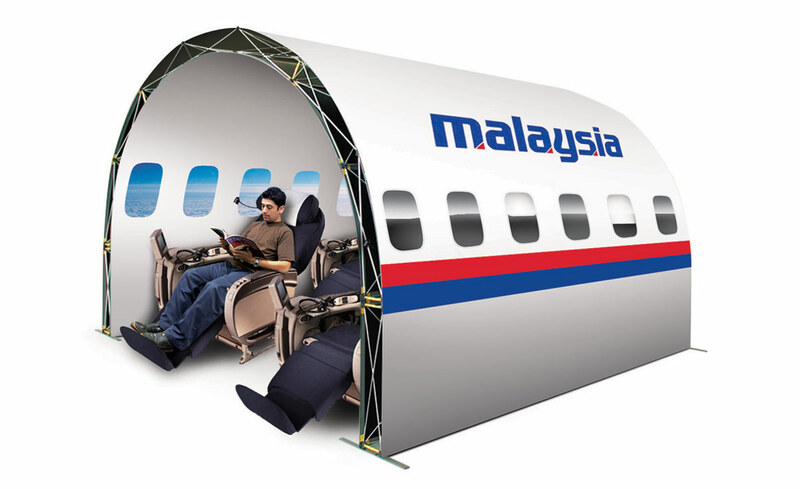 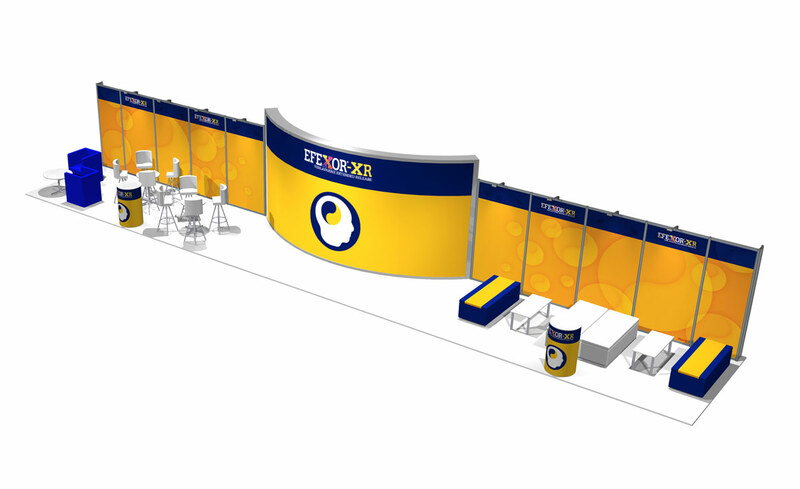 From conferences to retail displays, tradeshows to permanent exhibitions Portable Architecture allows you to pop-up, present and pack away, quickly and easily. 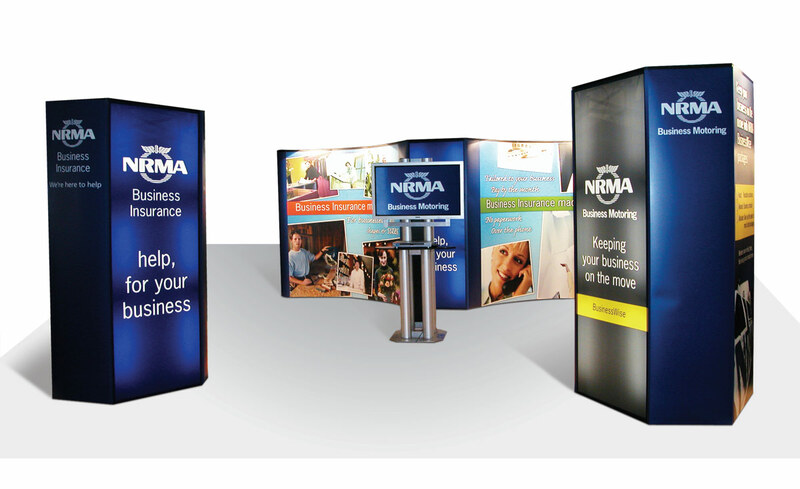 Are you exhibiting this year? 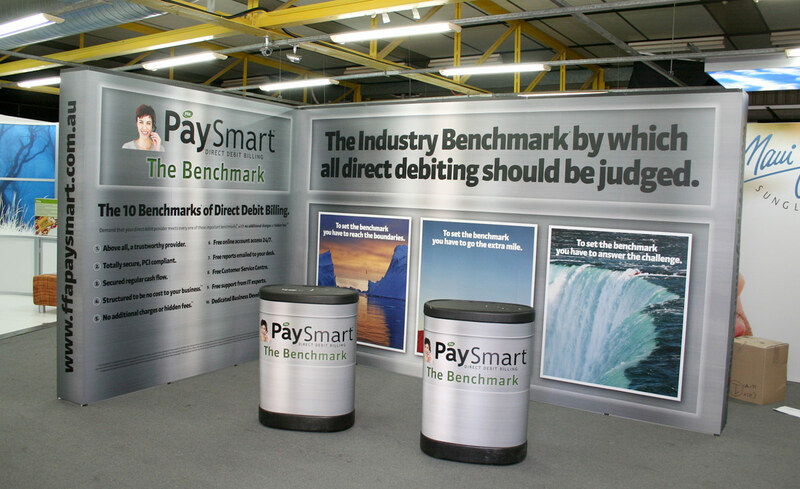 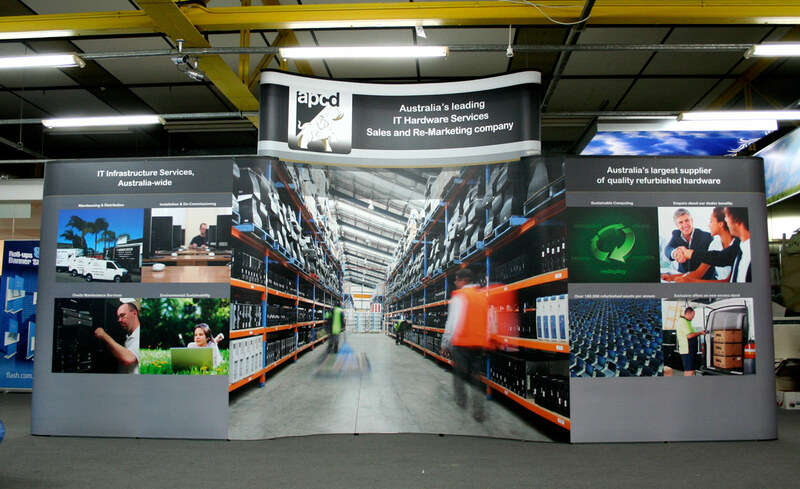 Visit flashdisplays.com.au for a comprehensive guide and inspiration resource for your exhibition space.